An EDM filter must be rated to filter down to a particular particle size, otherwise it can present many challenges to the process. The smaller particles and contaminants can pass through the filter, traveling into other parts of the EDM machine. This contamination can affect the performance of the EDM machine and reduce production time. 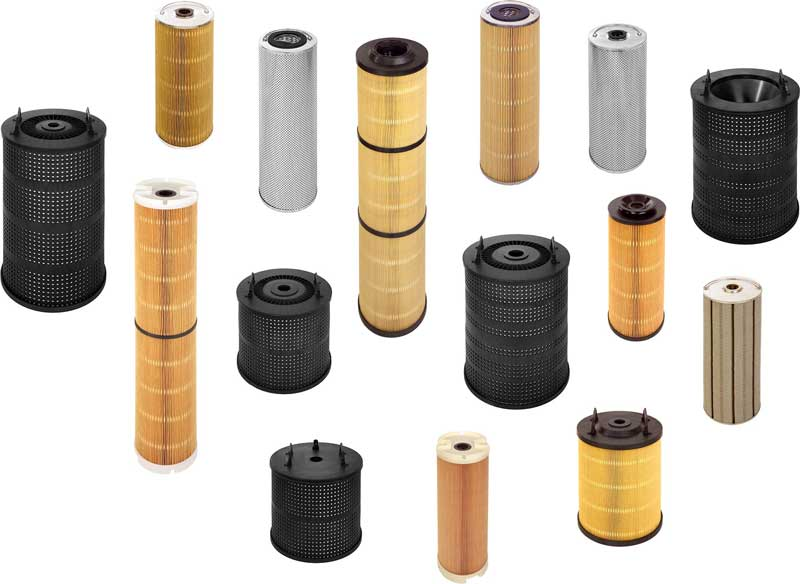 In order to prevent damage to the machine or further degradation in quality, there are a few qualities to consider when purchasing a filter. Different materials create vastly different particle sizes. When machining aluminum it is suggested to use older filters with 10 to 20% life left as the particles created are larger flakes that will clog brand new filters. In the case of carbide it is suggested to use filters that are rated down to 3 microns whereas EDMing steel the use of filters rated for 5 microns is the industry norm. The amount of debris is important to consider, but it’s also important that your filter can keep up with the rate in which the debris is filtered. The flow rate of a filter is also important too consider because a machine using a filter that can’t keep up with processing will have to pass the water volume through too fast, not giving it enough time to filter properly. This can lead to clogging and downtime and can cause you to replace the filter more frequently. If a filter is not properly constructed, or any of its parts are below standard, it can cause the system to fail, sending contaminated fluid back into the system. This causes damage to the system and can also damage any parts being produced. McWilliams Sales & Services supplies EDM consumables for all of your EDM application needs. With extensive experience working with both leading manufacturers and customers, we will work with you to find the right filters and other consumables that work with your machines. Contact us today to learn more or request a quote. © McWilliams Sales & Service, Inc.